There has been some postulation that the Vale of Shadows is just the Plane of Shadows or the Shadowfell from the Forgotten Realms. But in the spirit of D&D canon, and looking back to 1983, I found something more compelling to use. In Dragon 73 (May 1983) Gary Gygax explores quasi-elemental planes. One of these places which existed between the Positive and Negative elemental planes was the Plane of Ash. The plane of Ash exists without light, heat, or flame in the same fashion as Vacuum exists without air. Breathing is difficult as there is no breathable air, similar to the plane of Vacuum. Unlike in Vacuum, the cool, charred remains of this plane can be transformed into a breathable element. The plane of quasi-elemental Ash is the depletion of warmth and fire. The transition from the plane of Fire to that of Ash occurs in a region of cooling temperature and the dusty remains of burned materials hanging in the atmosphere. The plane is bone chillingly cold. Finally, the ash thickens to a grey, dusty wall, beyond which is the darkness of the Negative Material plane. Vision in the plane of Ash is reduced to 30 yards because of the dust-like particles in the air. 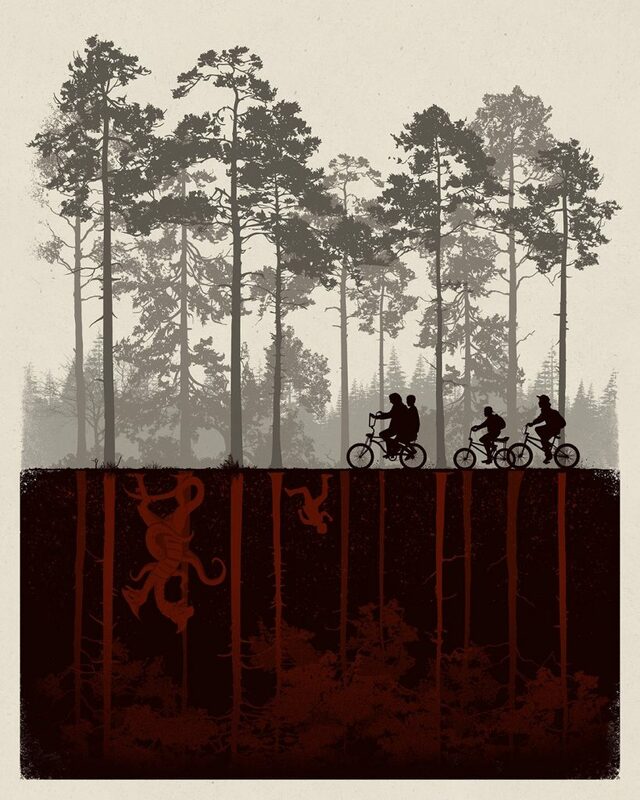 Obviously I am not suggesting that the Upside Down is indeed the Plane of Ash. 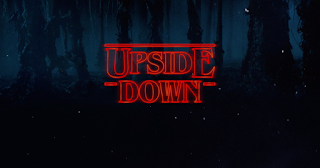 That said I think it would be good starting point to design your own version of the Upside Down. Ash by its very definition is the residue of something destroyed and descriptive of death. Perhaps in this alternate dimension or potential future reality as we understand it is destroyed, reduced to ashes. The membranous material seen in the Upside Down reminds me of something new growing from the decay. 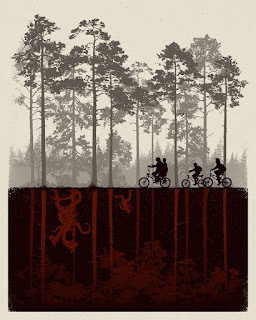 That strange something may indeed also be the weird alien creature, or Demogorgon as referenced by the kids. Whatever this tenebrous reality may be, it remains a very intriguing place for adventurers to explore in a table-top session. 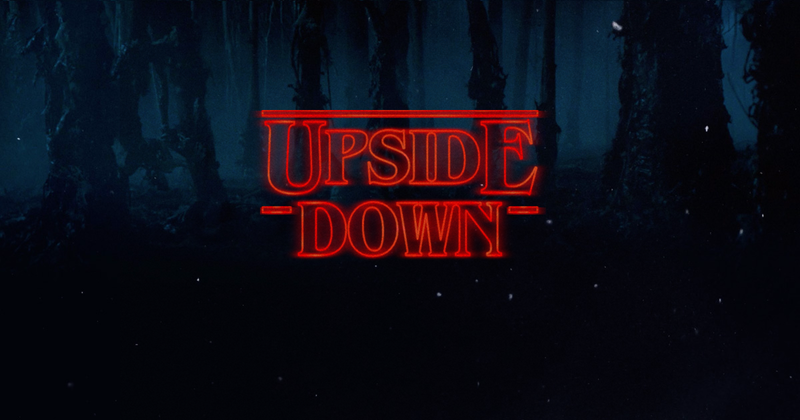 Perhaps the creatures inside the Upside Down are powerless to affect our world until a portal is mistakenly opened? This could be a great adventure hook because of some magical mishap, or ill-advised use of psionic powers. At first the creature begins to hunt for food in the game world, which consists of hapless animals. Then it grows more daring and takes humanoid victims to incubate with parasitoids. These larvae will eventually consume their victims and grow into offspring. The adventurers are perhaps hired by some remote village to investigate the disappearances. 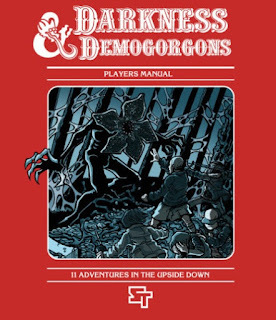 For fans of Stranger Things a session like this could be a fun diversion from a regular slog through the dungeon. And with Halloween around the corner it contains enough mystery and horror elements for a scary evening of D&D. 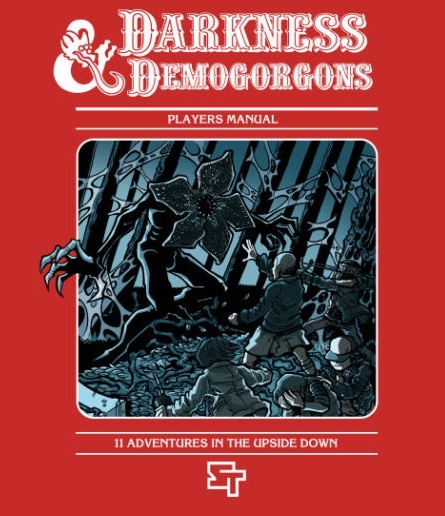 If you are looking for an example Demogorgon to use for your own Upside Down, Newbie DM released one today.